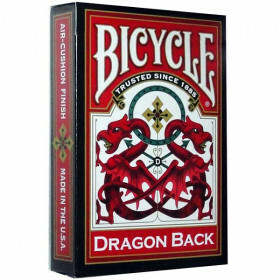 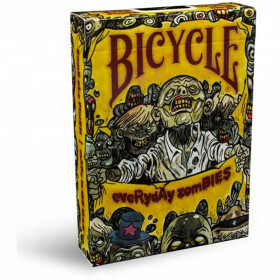 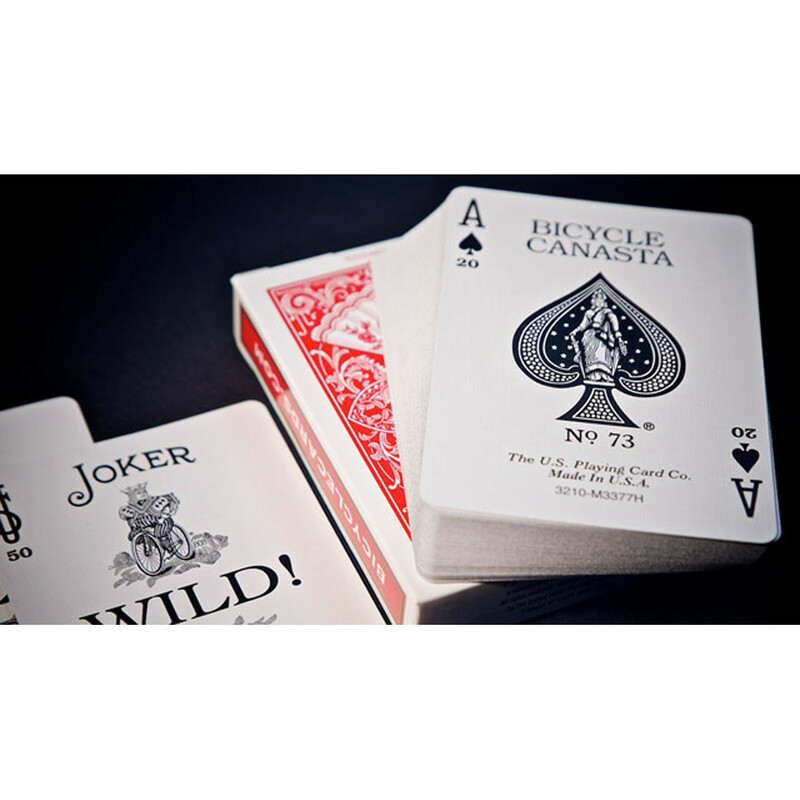 Set contains rules (including basic Canasta as well as seven popular variations) and a 108-card deck featuring Bicycle® Fan Back design cards, first introduced in 1894. 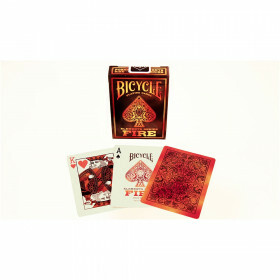 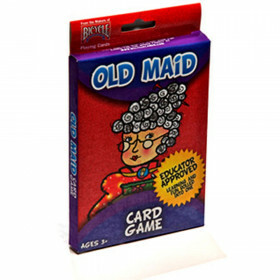 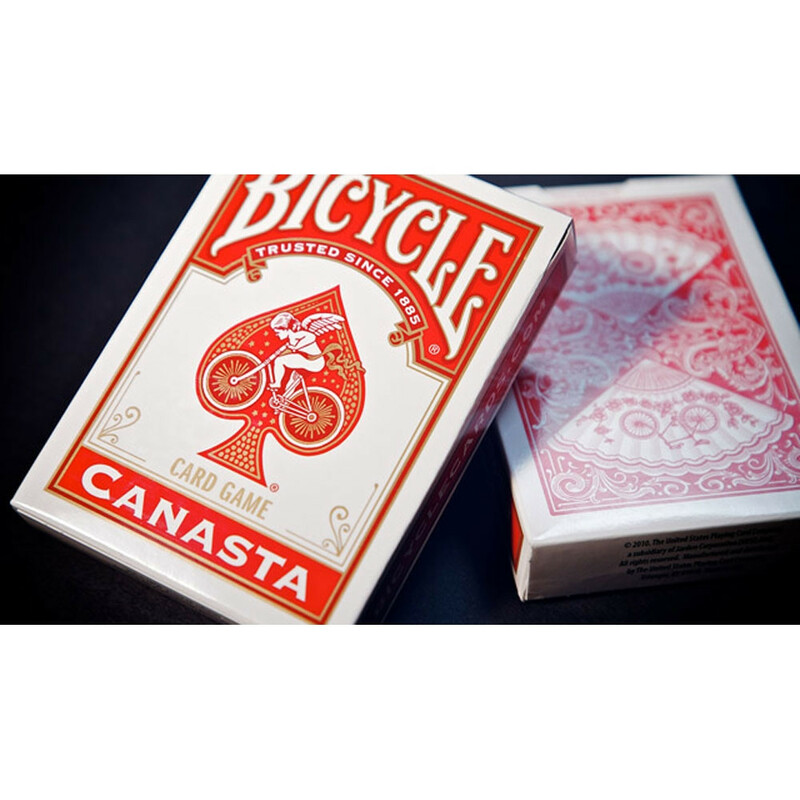 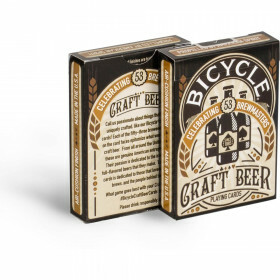 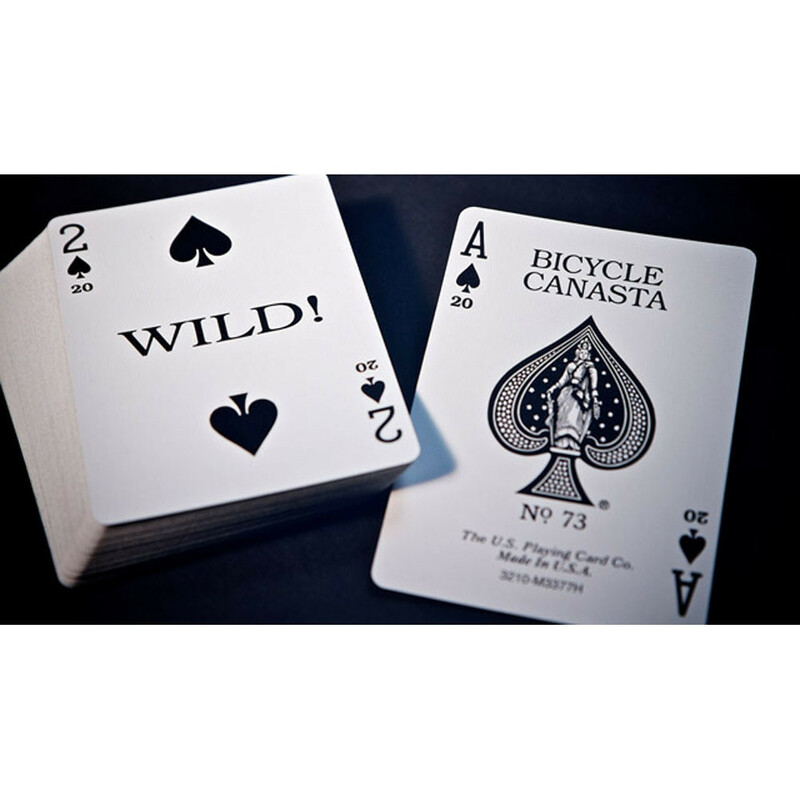 Bicycle® Playing Cards Canasta Set includes unique, value-added card faces with point values on each card, plus highlights on WILD cards. 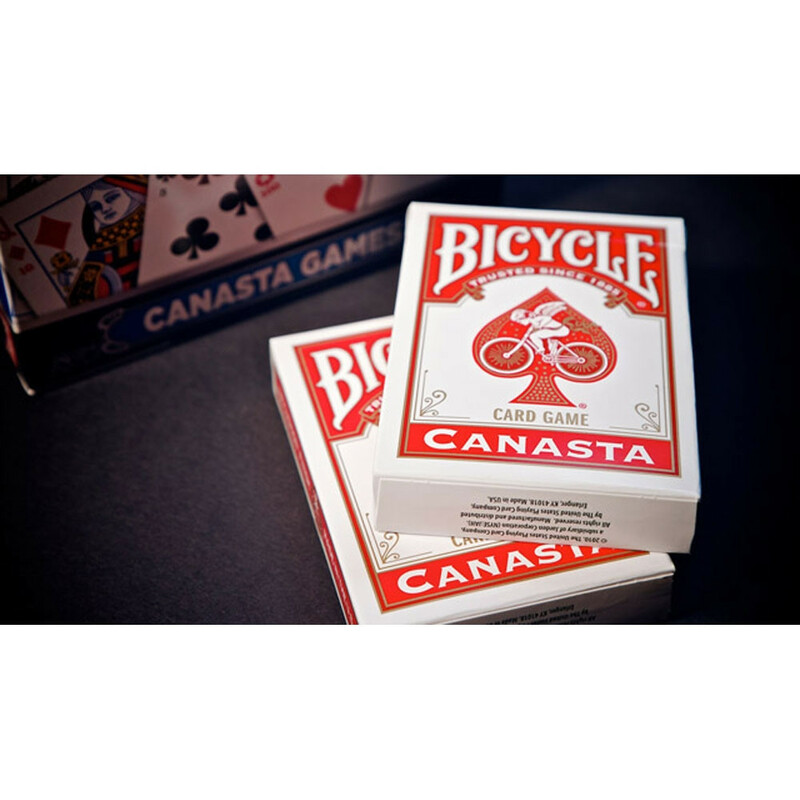 Canasta games play fast and are full of exciting twists. 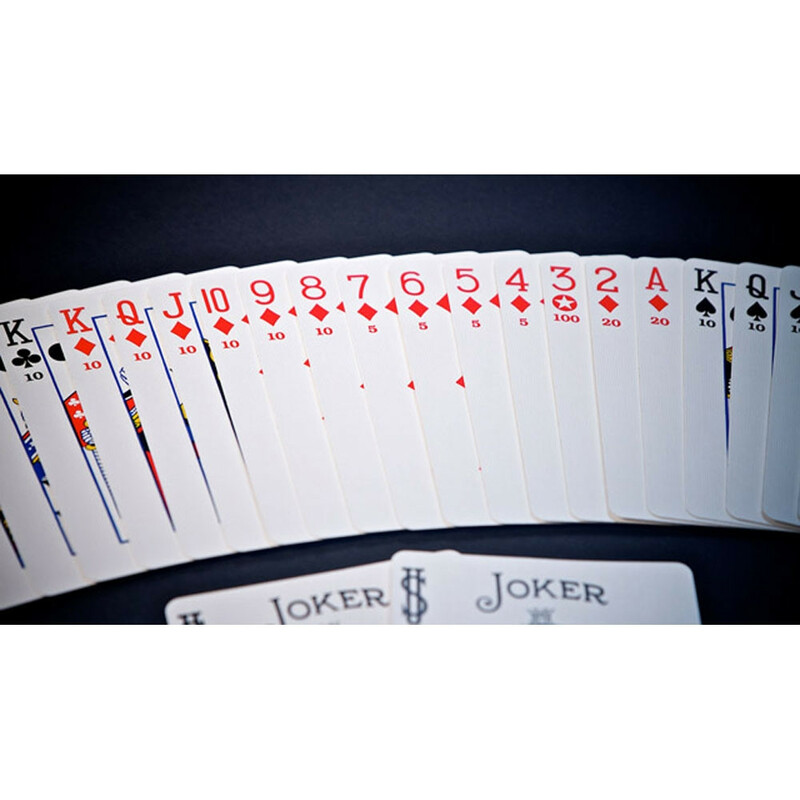 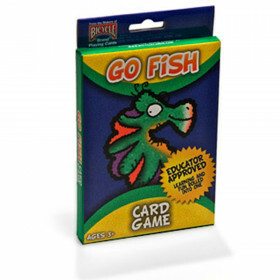 Players attempt to make melds of 7 cards of the same rank, and “go out” by playing all cards in their hand and discarding. 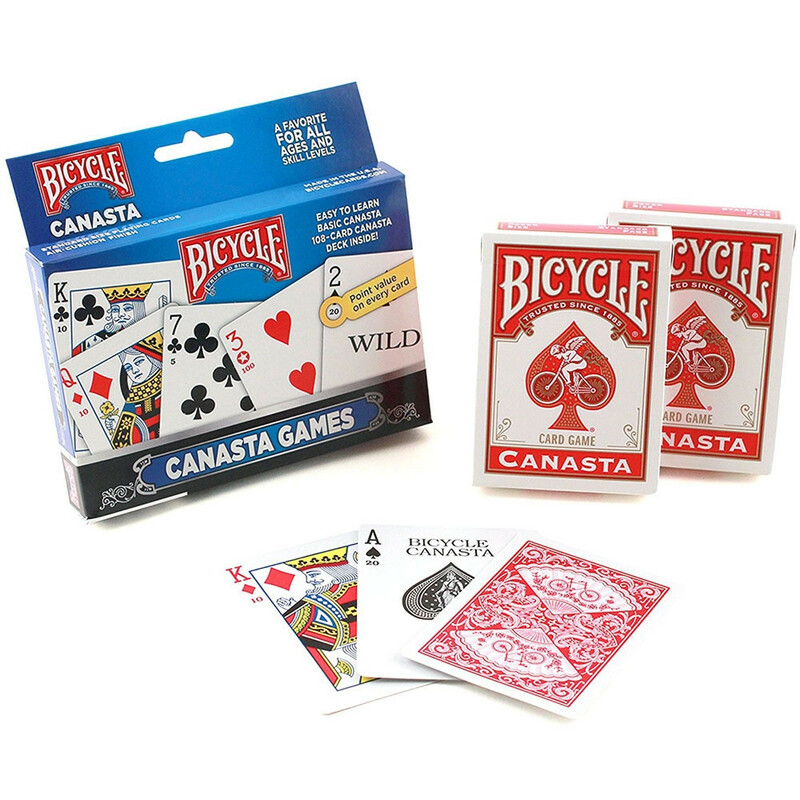 Set contains rules (including basic Canasta as well as seven popular variations) and a 108-card deck featuring Bicycle® Fan Back design cards, first introduced in 1894.